New president John Magufuli continues to buck trends, this time by cancelling Independence Day celebrations. Taking a page from Rwanda, Magufuli has decided that December 9 should instead be used by citizens to clean up their act. 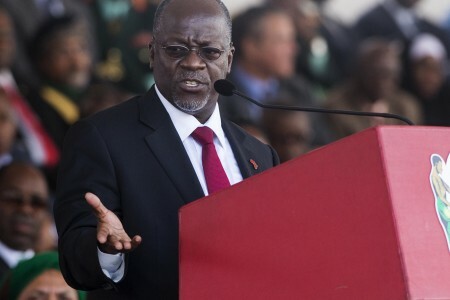 “Magufuli has decided that the celebration of Independence Day … be used for work. The president has directed that Tanzanians use the day to perform tasks such as cleaning fields, offices, markets, industrial zones and towns to implement the concept of freedom and work in a practical manner,” says Gerson Msigwa, acting director of presidential communications. The money normally put toward celebrations will instead be used for social good, such as combating cholera and buy supplies for hospitals, says Msigwa. Magufuli came to the decision because of the persistence of cholera despite Tanzania being an independent for 54 years, says chief secretary to the president Ombeni Sefue. Cholera, which spreads in unsanitary conditions, has claimed over 60 lives in recent months, with 72 percent of cases coming from Dar — the world’s 12th dirtiest city. But don’t worry, next year’s Independence Day should be back to normal. “It should be noted that the Independence Day celebrations are important in celebrating the memory of the freedom of our country. Thus, these festivals will continue to be observed every year as usual starting in 2016,” says Msigwa. 1 Comment on "No rest on Independence Day"
Clean Tanzania campaign…..! 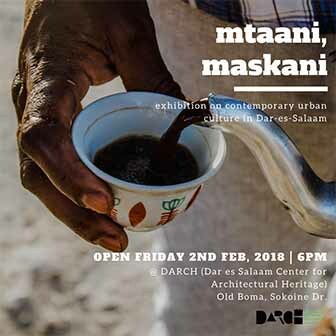 It is about time to bring back the glory of our city Dar!